Smooth-edged comb for hassle-free detangling. The Denman D24 Detangling Comb is made for snag-free detangling. 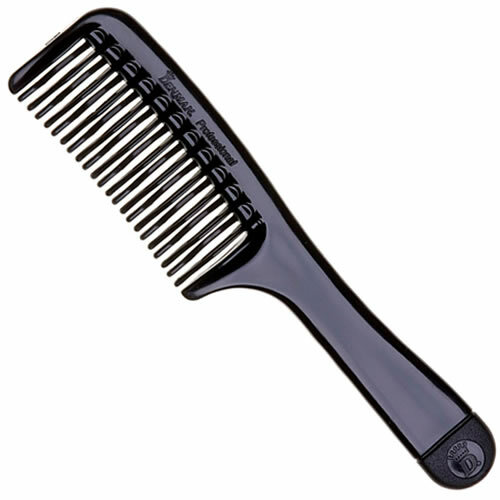 Its accurate, durable finish and smooth edges make for super-smooth combing and styling. It's 225 mm in length and made from durable black plastic to the highest standards of precision and quality. £2.00 (inc. VAT) Why no VAT? We're a trade wholesaler and quote our prices without VAT to help our VAT-registered customers understand the true cost of a purchase.